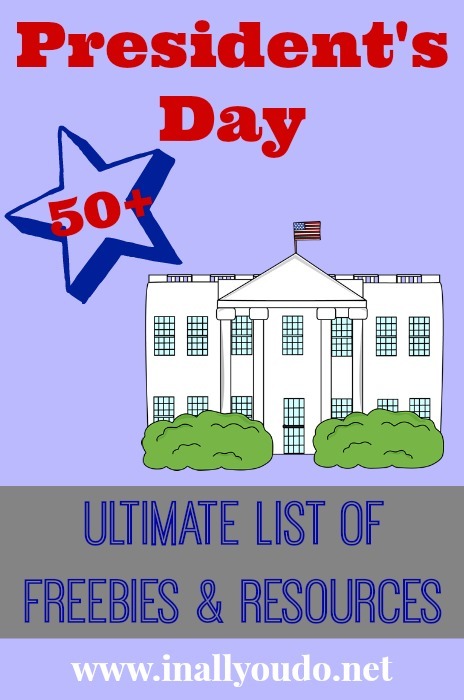 I have scoured the internet and some of my favorite FREEbie sites and brought you over 50 President’s Day ideas here to one place! There is so much to cover for President’s Day that you could easily make a week-long unit out of it!! 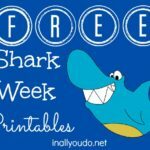 So go ahead and click through to find all the President’s Day printables and activities you could possibly imagine! But, don’t forget to check out my President’s Day Unit Study and my Washington & Lincoln Mini Unit Studies first!!! For more ideas follow my Holidays: President’s Day board that I continuously add too! 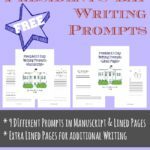 You can also find more Printables and Unit Studies on my Printables Page.